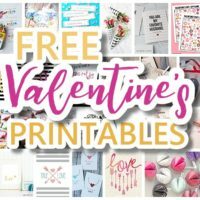 The BEST Valentine’s Day FREE Printables – Kids Classmate Cards, Valentine Party Decorations, Hearts, Love, Red and Pink Themed Artwork Home Decor and Holiday Greeting Cards for your Sweethearts! 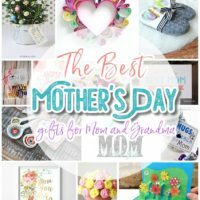 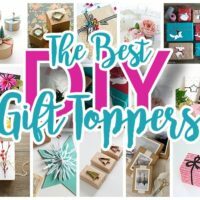 The BEST DIY Gift Toppers – Pretty and Easy Handmade Gift Wrapping Ideas for Christmas, Birthdays, Holidays or presents for any special occasion! 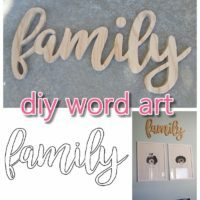 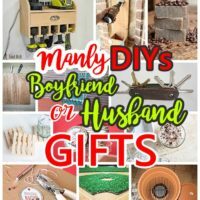 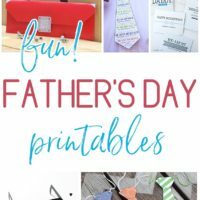 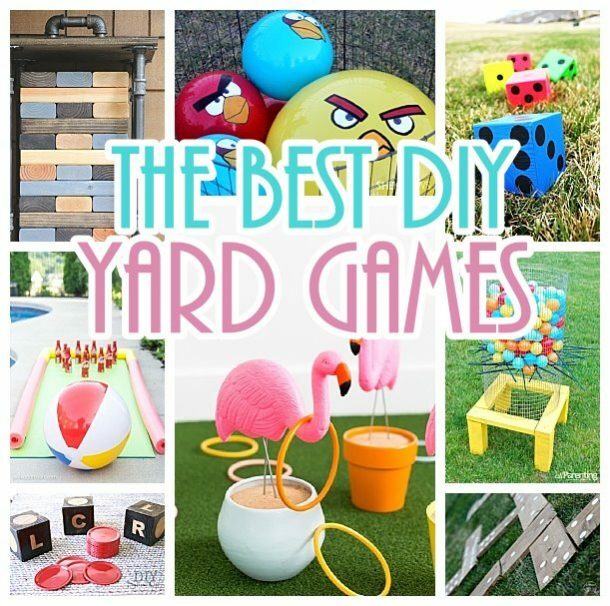 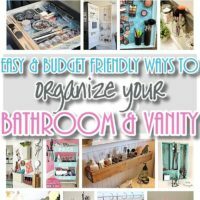 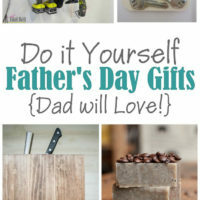 Manly Do It Yourself Boyfriend and Husband Gift Ideas – Masculine DIY Crafts Projects Boyfriends, Husbands, Sons and Brothers will LOVE! 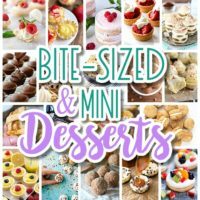 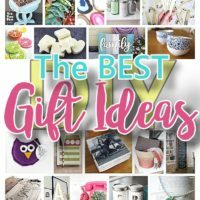 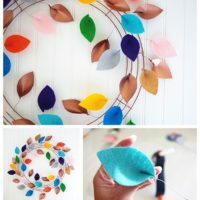 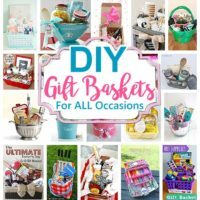 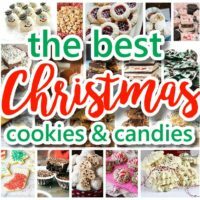 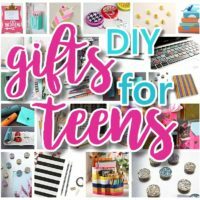 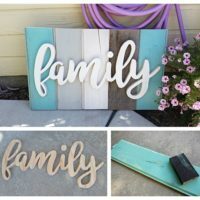 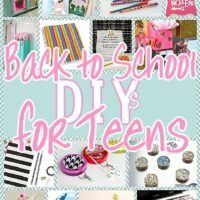 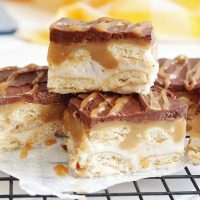 The BEST DIY Gifts for Teens, Tweens and Best Friends – Easy, Unique and Cheap Handmade Christmas or Birthday Present Ideas to make for you and your BFFs! 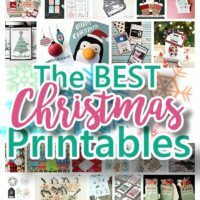 The BEST FREE Christmas Printables – Gift Tags, Holiday Greeting Cards, Gift Card Holders and more fun downloadable paper craft winter freebies!